As rumours emerged of LG being the next company to manufacture a Google Nexus device, the news was largely met by disbelief followed by ridicule by the Android community. While LG had always produced fairly decent hardware, the software on their devices left a lot to be desired which prevented them from creating a truly exceptional smartphone. 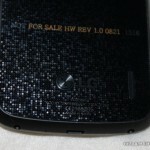 Leaked photos of the “Nexus 4” show a similar looking handset to Samsung’s Galaxy Nexus, rather than anything revolutionary. Many fans of stock Google Android would have preferred their favourite manufacturer to produce this device. However I believe that Google working with LG on the next Nexus is a good thing. Take a look back at the change in fortune Samsung had after creating the Nexus S. They obviously learned a lot from Google when making this device, and the subsequent Galaxy Nexus. There’s no doubt that this helped them get to the position they are in today. Although I’m a fan of Samsung devices, I’m glad that Google is giving someone else a shot at the next Nexus phone. Let’s see what LG can do with this opportunity. This may be just the chance they need to create a killer phone – or at least a device with mass appeal which gains the approval of the Android community. If the Nexus 4 turns out to be a lemon then don’t buy it. 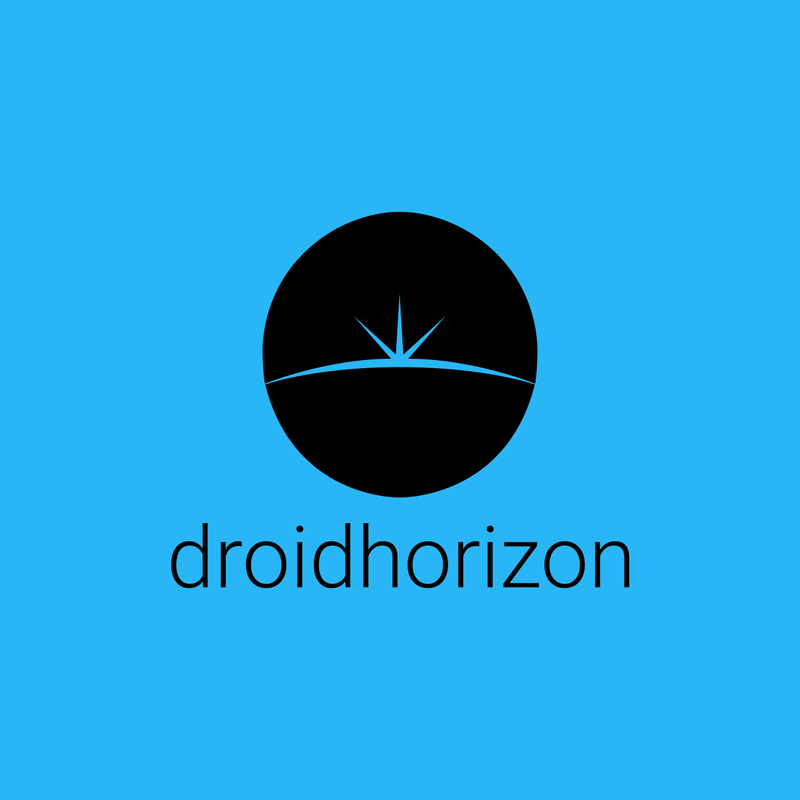 The beauty of Android is that there are many, many alternatives out there. Google working with different manufacturers on their Nexus devices keeps them aligned to their vision of Android, while allowing more variety and innovation from a hardware perspective. I say give all the major manufacturers a turn – lets see what the likes of Sony, Acer or even Huawei can do.